To be very keen you should always make a chance to look at the older posts and update them frequently so that you will never lose your audience trust. You are making your blog posts updated so as to make the content more relevant and specific to the audience. In general keeping updated information makes your blog gain more in SEO results.Indirectly you can also attract more traffic to updated the content. Your readers had a make a note that they provide always with an updated information. Now coming to the point WordPress shows only the published date rather than last updated date. It’s your time to gain more attention and use proper plugins to make your blog posts updated regularly based on the date. For doing so WordPress supports several plugins which you should be used. Upon using those plugins, you can display the originally published dates as well as updated dates automatically. It’s a good approach because it will let your readers know that your published date as well as the updated content. You can add the code snippet to your website. Here I am suggesting you prefer the free code snippets plugin. You need to add this code snippet to the functions.php file. On installing and activating the free code snippet WordPress plugin then click add new button. Then you need to copy and paste the following code into the code box. The click save changes and activate at the bottom. Whether the last modified date is more recent than published date. If the last update date is more recent it will displayed a message saying that the post was updated. Another thing is that you can add the last modified date to your posts with the shortcodes. If you don’t want to go for the code snippets then you can use this free plugin. The drawback is that you need to add the shortcode for every post where you required to display the modified date. Its very easy and simple method. For doing so you need to install and activate the free last Modified Timestamp plugin. message before and after the date. You can look like this on the frontend of your website. How to update all the blog posts at once with the free plugin: post updated date. The post updated date plugin is a free plugin it does not requires any shortcodes. The only thing is that you need to install and activate the plugin, then it starts its functioning. It will automatically show the published date and updated date as well. One interesting aspect of the post updated date plugin is that it shows the dates even if the published and updated dates are same. There is also another free WordPress plugin i.e WP Last Updated Date. Showing the last updated date instead of published date makes your readers stay connected to your blog. 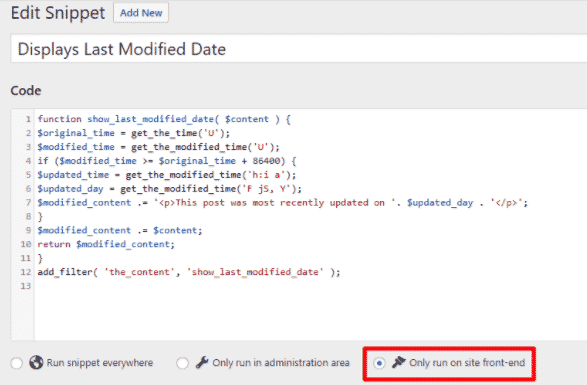 This WP plugin does automatic updations of the published dates. There is no required to copy, paste any code into the theme files, just you need to translate the word last update in your own customizable language itself. After installing and activating, you can show the updated date after the title and before the content. Simply go to the settings>WP Last Updated Date Plugin>Then you can change the last updated text as your own language. This plugin is a great use for getting good SERP results. It includes post updated date. It shows updated date after title and before content. It supports options for changing text such as updated date/modified date. 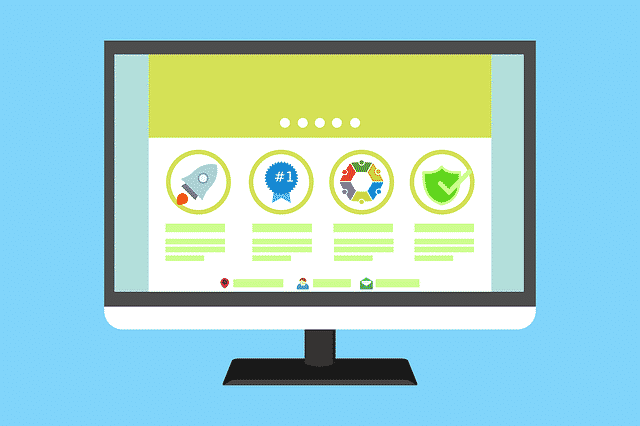 So I here suggest you to use any of the above mentioned plugins or shortcodes to make your website very good in search engine results. You can get a decent traffic and build audience trust on doing so.